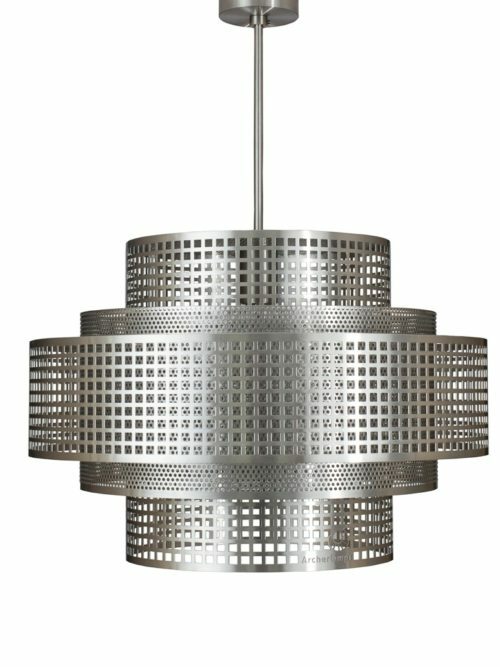 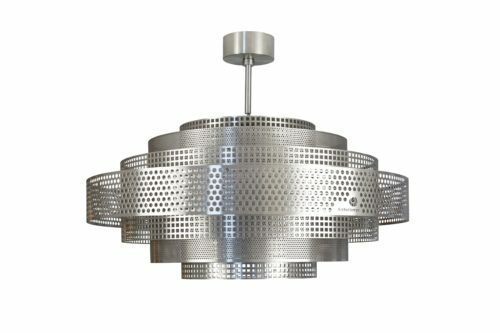 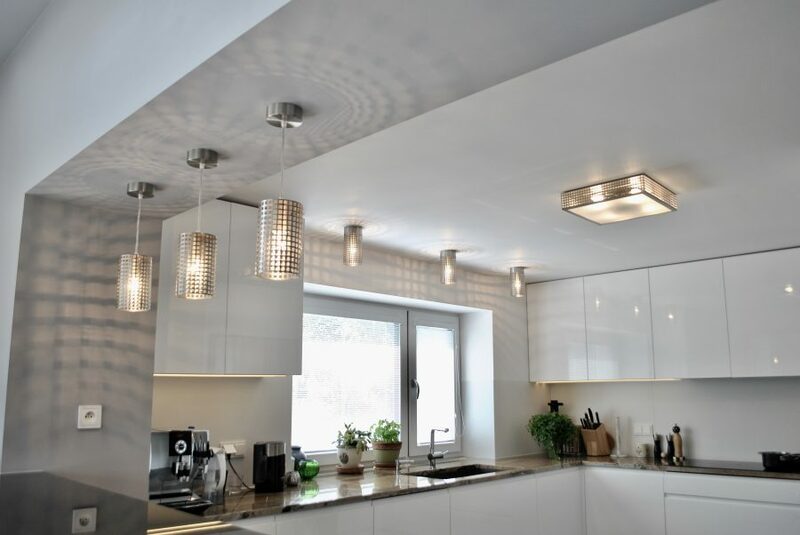 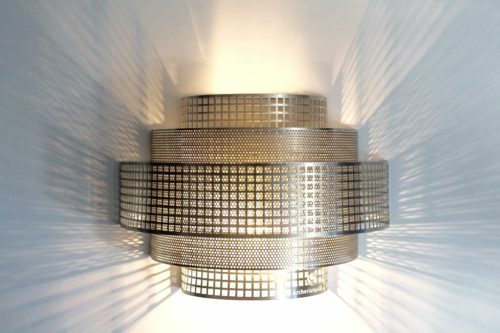 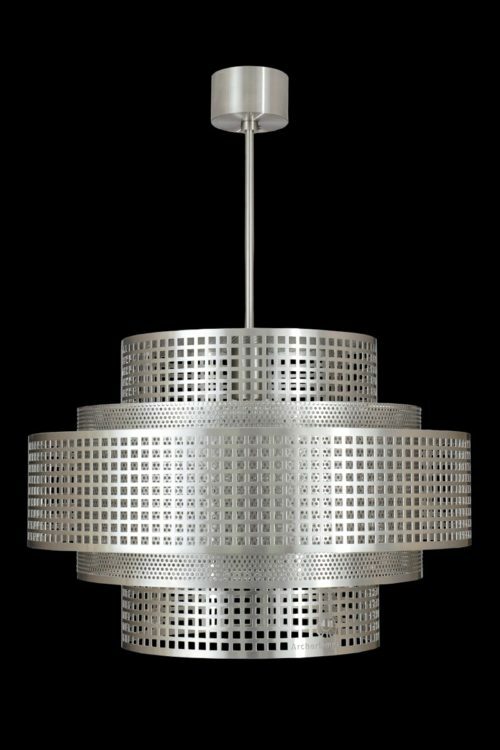 Tubular ceiling spotlight ideal for low ceiling rooms. 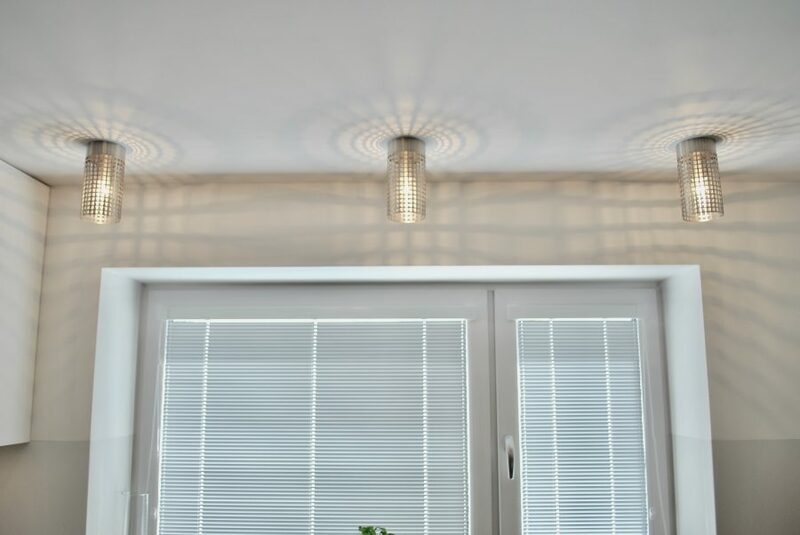 It throws very nice shadows. 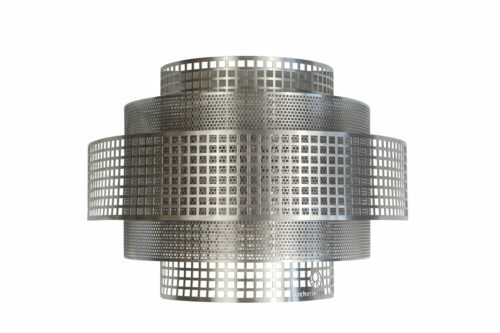 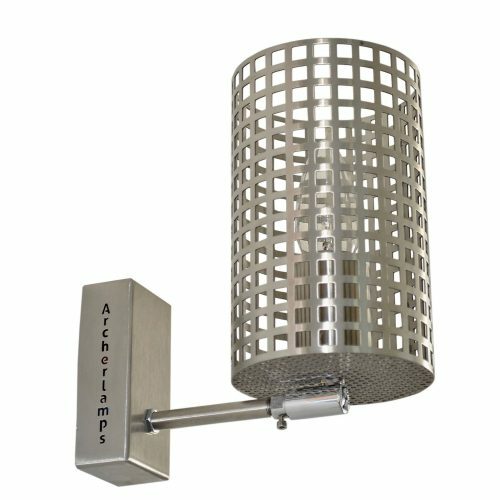 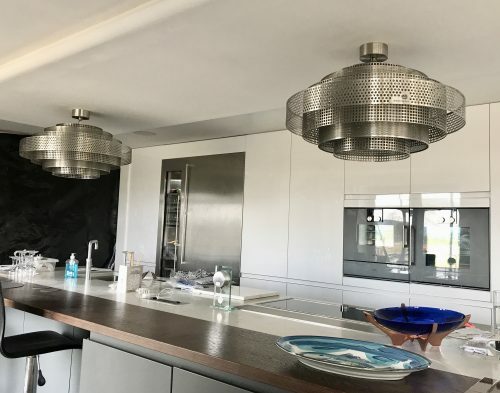 Made of stainless steel, available in many colours. 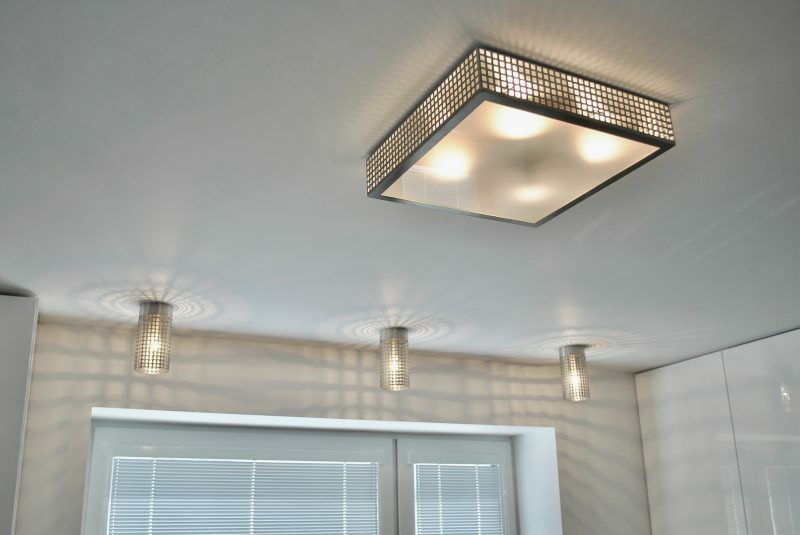 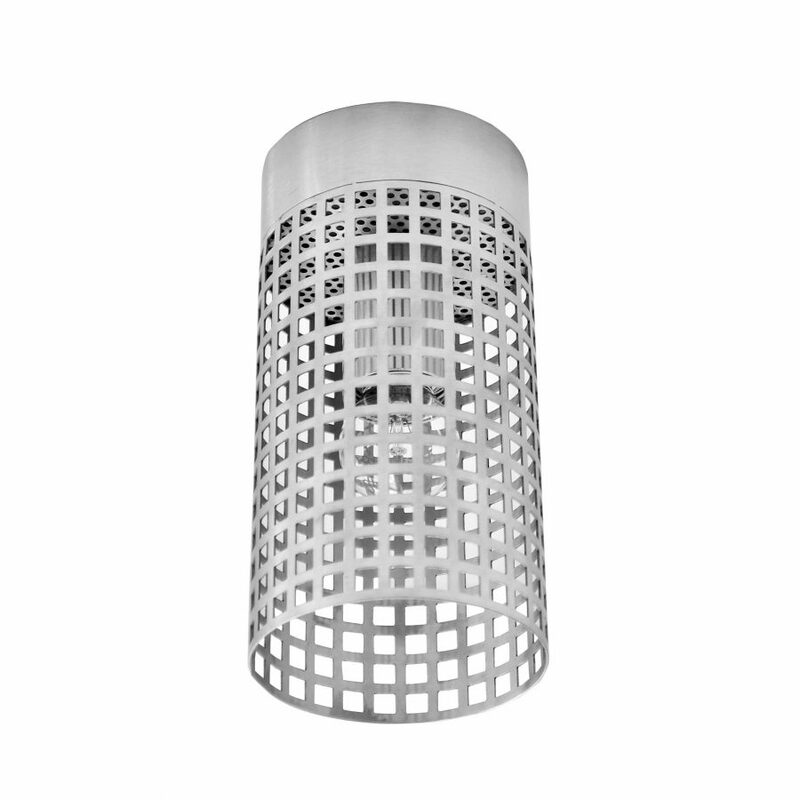 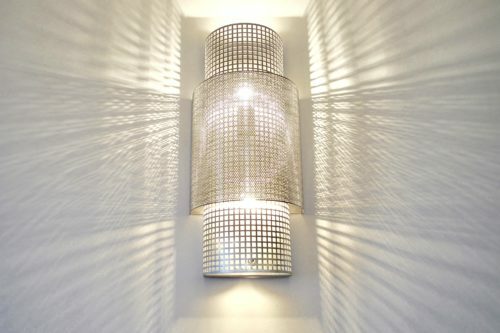 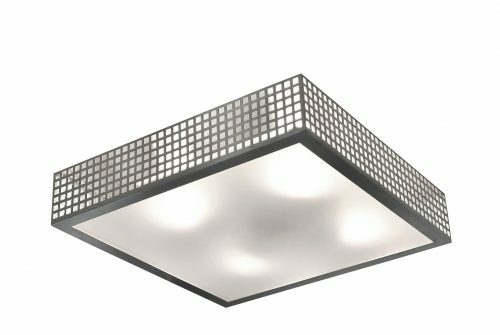 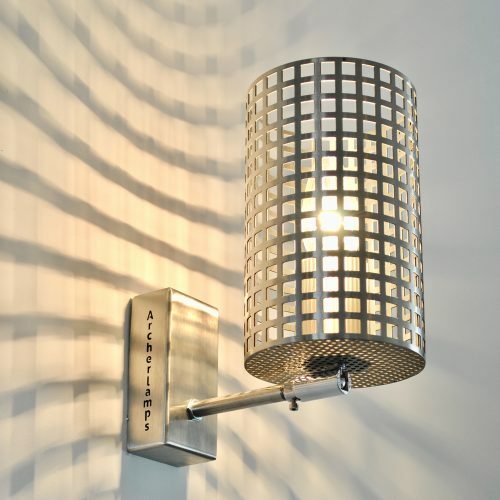 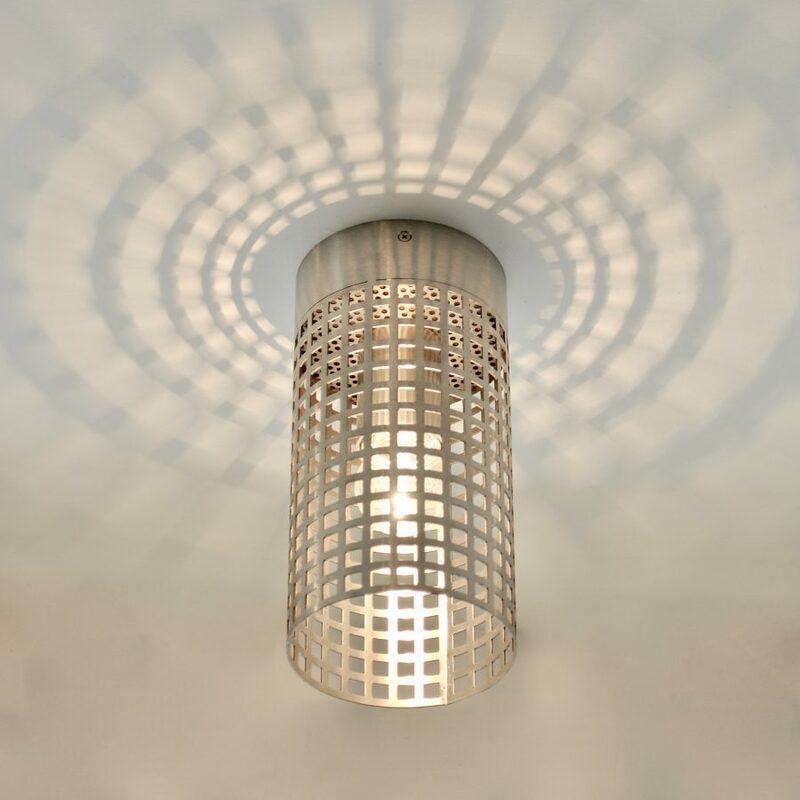 Minimalistic and geometric Spotlight Flush mount lamp that complements Beijing series. 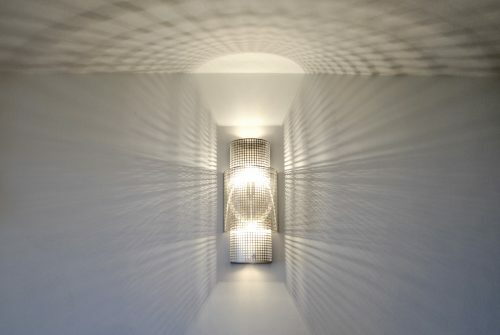 Modern and architectural play of light.